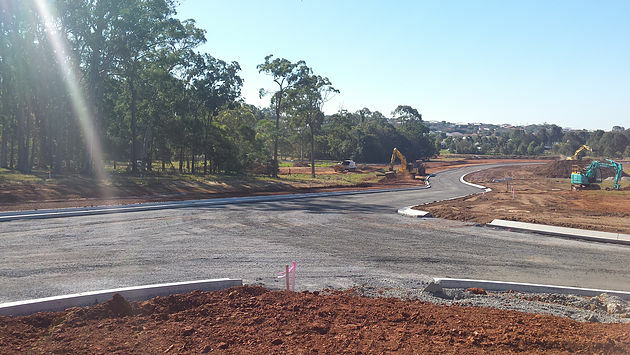 Development continues on Unwin Road residential subdivision with Stage 2 for the remaining 57 lots. 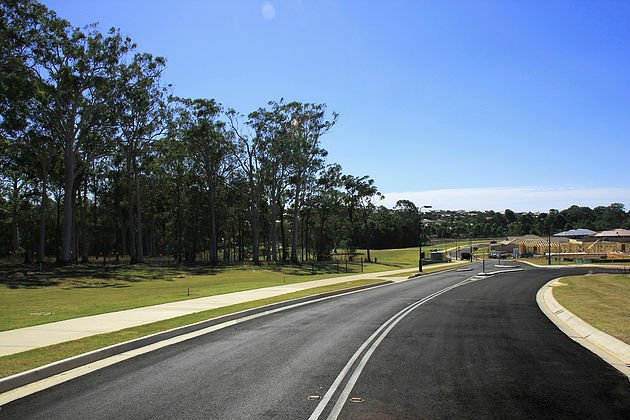 The works involve clearing, sewer, water and storm water, road works, landscaping and retaining walls. Due to be completed in September.